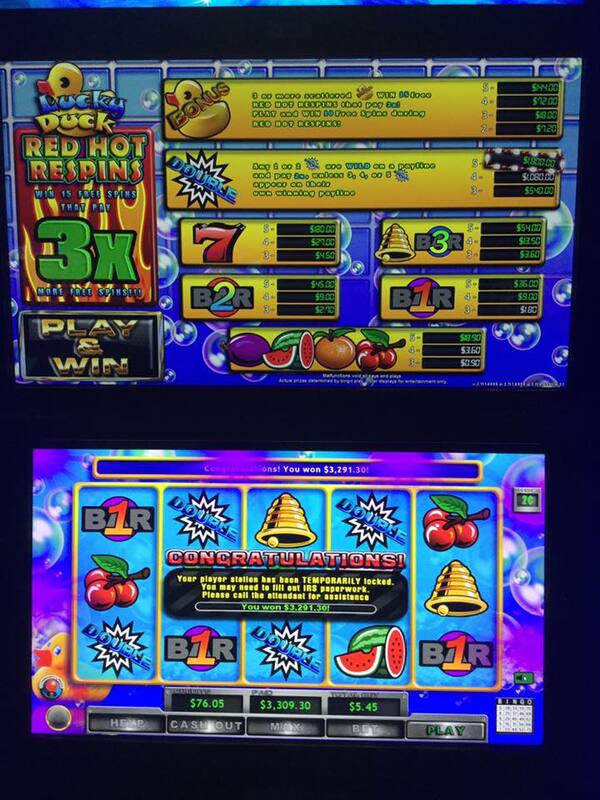 Shouldn’t Alabama’s attorney general actually be on a crusade against illegal gambling? As mentioned in my 7 Things and at Yellowhammer over the weekend, Alabama Attorney General Steve Marshall wanted to make it clear that he is not on a “crusade” against “illegal gambling” in Alabama. The Alabama Supreme Court has been clear about this. 1. Each player uses one or more cards with spaces arraigned in five columns and five rows, with alphanumeric or similar designation assigned to each space. 2. Alphanumeric or similar designations are randomly drawn and announced one by one. 3. Each player must pay attention to the values announced; if one of the values matches a value on one or more of the player’s cards, the player must physically act by marking his or her card accordingly. 4. A player can fail to pay proper attention or properly mark his or her card, and thereby miss an opportunity to be declared a winner. 5. A player must recognize that his or her card has a “Bingo” i.e., a predetermined pattern of matching values, and in turn announce to the other players and the announcer that this is the case before any other player does so. 6. The game of Bingo contemplates a group activity in which a group of players compete with each other to be the first to properly mark a card with the predetermined winning pattern and announce that fact. Obviously, this was not what is going down in Jefferson County. But, what about these places? This is not complex stuff here. This doesn’t require a “crusade” — just common sense. This is illegal gambling. 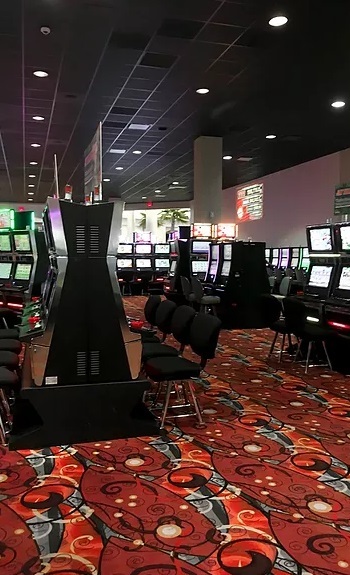 If the Alabama attorney general is focused on stopping gambling in Jefferson County, then he should be going after similar machines elsewhere. Or, if they are going to look the other way in Macon County and Greene County, look the other way when new entities open up in Jefferson County or anywhere else. This issue may not be as simple as I lay out here. There are court rulings and Alabama constitutional amendments muddying the waters. Either way, the attorney general should be looking to clarify this issue. This could be resolved by the legislature addressing this once and for all, but, as of today, it seems clear that illegal gambling is still happening inside the state of Alabama and it shouldn’t require a “crusade” to end it.